Come home to the sanctuary of the ultimate lifestyle address. A tranquil community that is truly one of a kind. 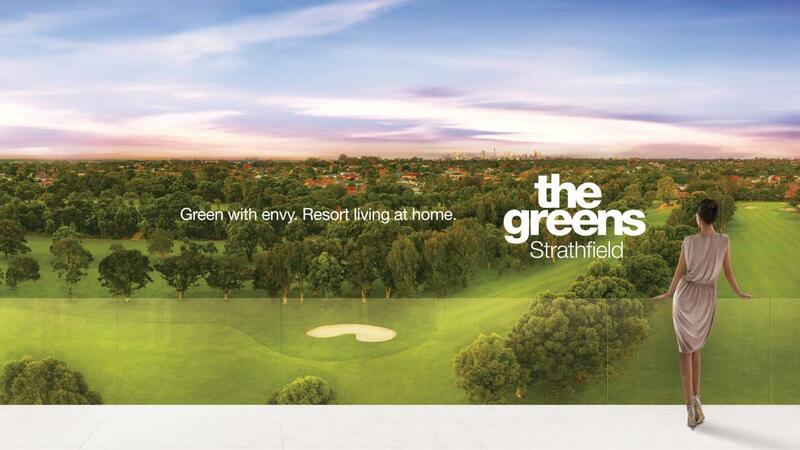 With lush green expanse of Strathfield Golf Course at your door. The Greens delivers a resort style of living, fresh air and a permanently relaxed atmosphere. You'll never want to leave.